During a recent livestream, Bandai Namco Entertainment announced the release date for Dragon Ball Xenoverse 2’s Extra Pack 3. 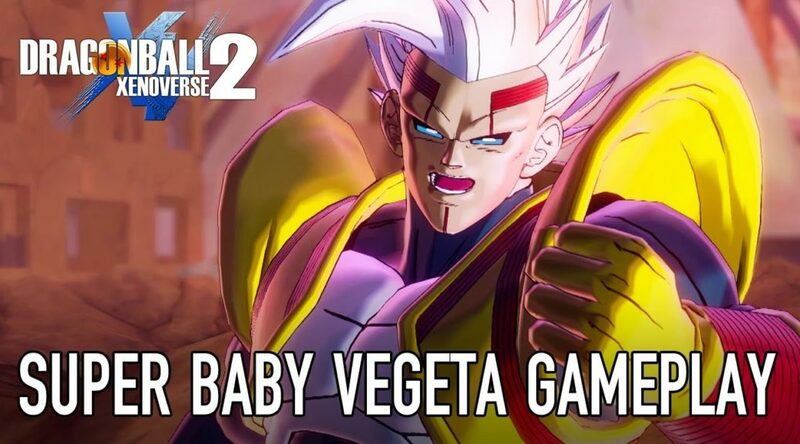 The Extra Pack 3 DLC, adding Super Baby 2 and Kefla, will be out on August 28. A free update will accompany the DLC’s launch.